Badge registration started at noon CT today. Very glad to have gotten a VIP ticket. Once you buy your badge, you get a code for a room in the hotel block. There are only 2 hotels connected to the convention center, so was also glad I got our group a room in the Hyatt McCormick. 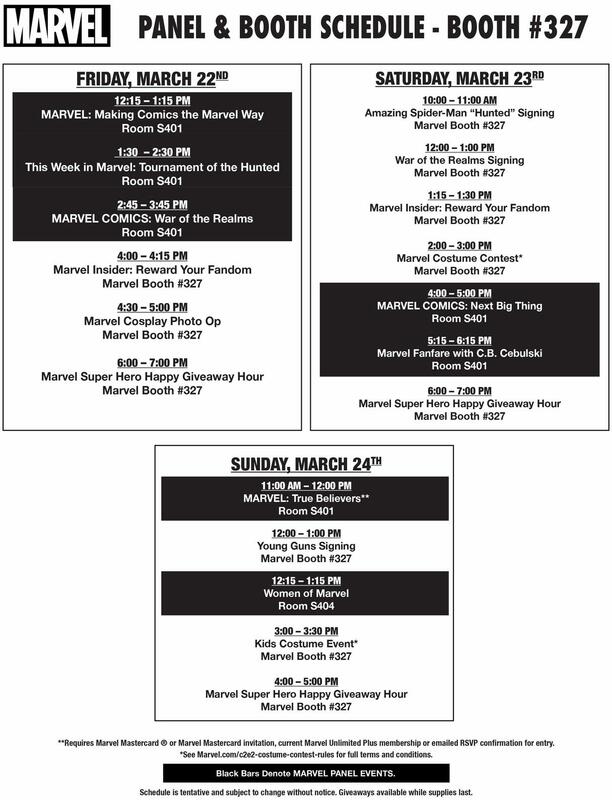 Wait, did C2E2 change their dates? They used to be the same weekend as WonderCon/SVCC/Planet Comicon. Has anyone heard any news about press credentials or C2E2? Has anyone received their C2E2 badge? 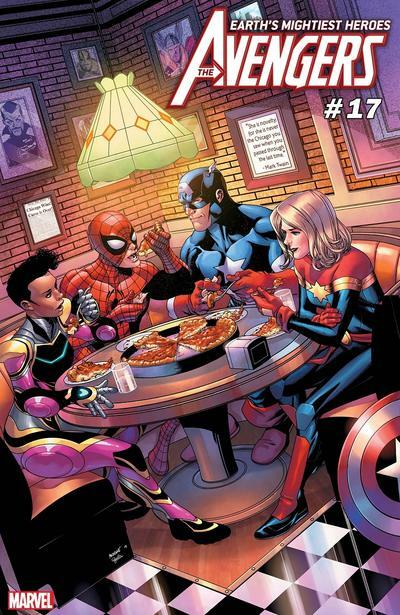 2019 will be the 10th C2E2 and is expected to be the best one yet. The event runs from March 22-24, and Bluefin will be there. We will have 2 booths; our main area will be booth 107, which will feature our showroom where we display our amazing products, as well as a shop for you to purchase your favorite models and collectibles. We will also be hosting builder’s workshops at booth 117. Here you can learn everything you need to know in order to build a model kit, from cutting to building, paneling to weathering. We will have a Bluefin building expert on hand to assist you through the process. Best of all, we will provide you with a model kit to build for free, and you get to keep it. Crunchyroll is heading back to C2E2 (Chicago Comic & Entertainment Expo) on March 22-24 this year at McCormick Place! We heard you missed us. ;P Don’t worry, we missed you too. But we’ll make it up to you with some cool Crunchyroll stuff going on at the show! We're taking over the Arc bar in the Hyatt Regency that is attached to the convention center with some of your favorite shows on Crunchyroll! Be on the lookout for themed food and drink, and some extra surprises too! San Francisco, CA, March 13, 2019 – VIZ Media heads to Chicago’s premier pop culture and comics convention, Chicago Comic & Entertainment Expo for panels, signing sessions, and more. 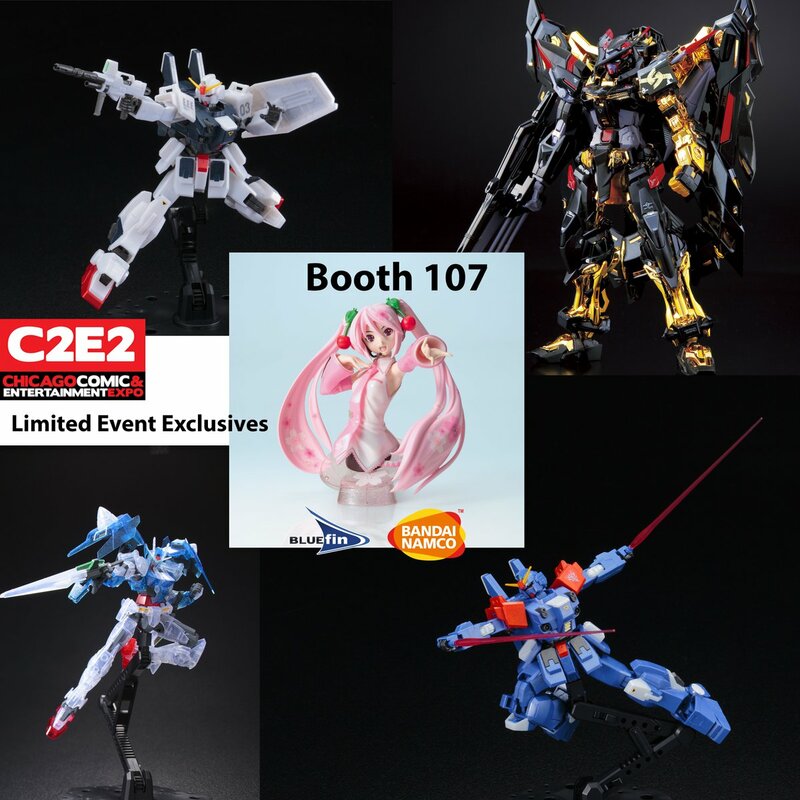 C2E2 2019 takes place March 22nd – 24th in the South Building at McCormick Place in downtown Chicago. Join VIZ Media as we share thrilling tales of upcoming releases and other exciting announcements from North America's largest distributor of manga and anime! Special BORUTO voice cast guests Robbie Daymond (Mitsuki) and Cherami Leigh (Sarada) will also stop by so don’t miss out! Come hang out with us and BORUTO voice talent Robbie Daymond (Mitsuki) and Cherami Leigh (Sarada)! We'll be making announcements and discussing SHONEN JUMP manga and anime. There may be a fun game or two and a chance for you to join in for very cool prizes. Don't miss it! A special encore autograph session with Robbie Daymond and Cherami Leigh. Attendees will receive a free autographed limited edition poster. Stop by! 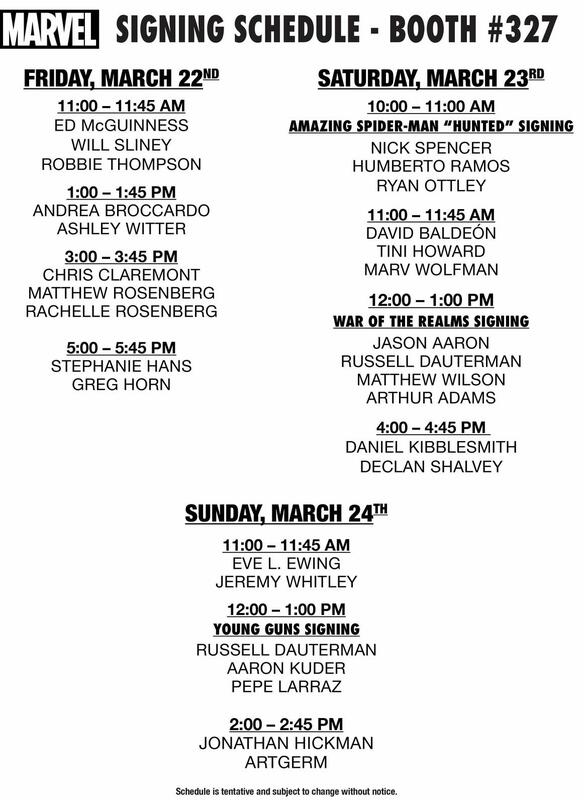 I hope that everyone attending has a great time at C2E2 this weekend! 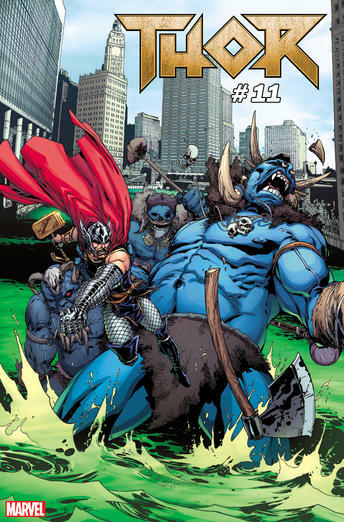 giveaway variants for THOR #11 by Giuseppe Camuncoli (during the Marvel Comics: War of the Realms panel)"
bluefinbrands #C2E2 is officially on! We’re at booth 107 and our builder’s workshop is next door at 117. Come take a photo with Godzilla and RX-78-2, and while you’re at the workshop, build one of our free models. We also have a bunch of giveaways. Hope to see you soon. My husband and I are attending for the 1st time and having a blast! It’s big but not overwhelming! True. I was more overwhelmed when we were going to attend SDCC for the 1st time. And that was even with all the research I did before hand.